TV commercials advertise a £200-off SkyTrak deal with an offer code. SkyTrak £200 Off Promo from SkyCaddieUK on Vimeo. 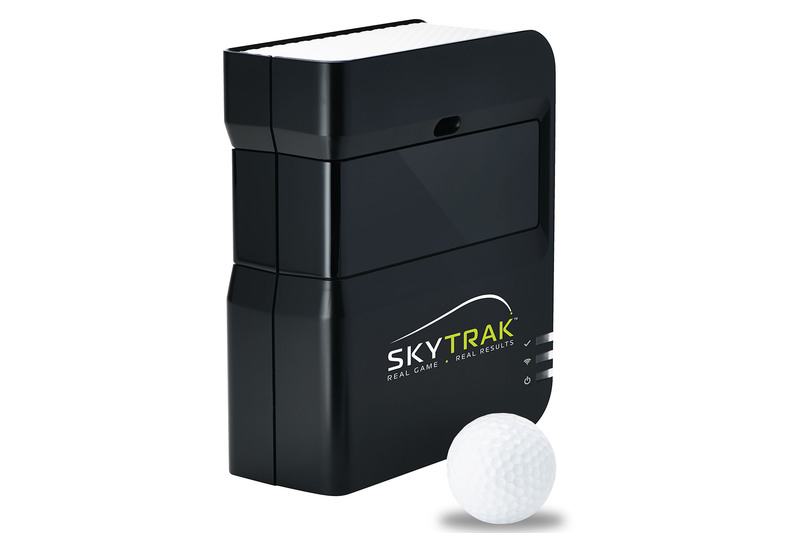 SkyCaddie has this week launched a Sky TV advertising campaign for its personal launch monitor / golf simulator, SkyTrak. The campaign features Hank Haney, SkyTrak spokesman and world-renowned golf instructor, and shows golfers using SkyTrak both for game improvement and entertainment. The ads are currently airing on Sky Sports channel 404, and will run for a month. The TV commercials advertise a £200-off SkyTrak deal with an offer code, and the same deal is also currently available at the hundreds of SkyTrak dealers in the UK. The deal expires on May 31. 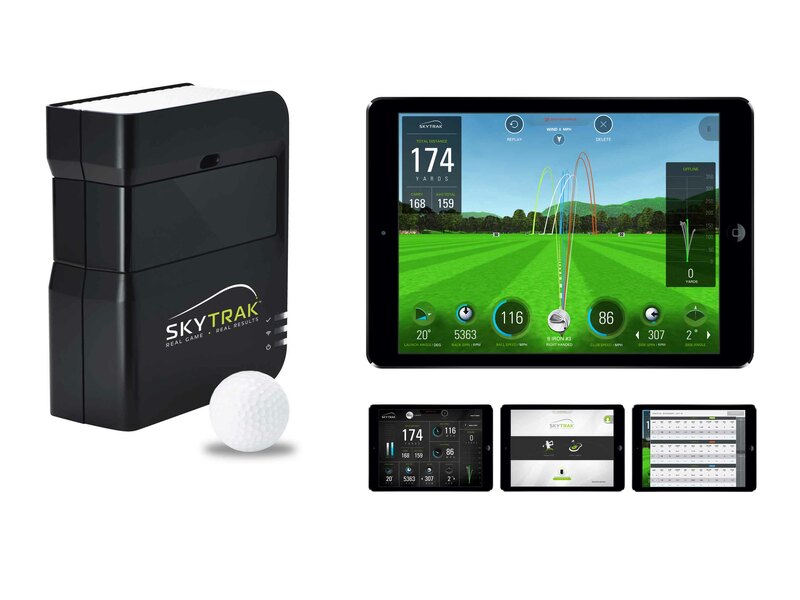 "SkyTrak's low price point and the 0% finance option mean that it is now possible for golfers to own a professional-standard personal launch monitor and golf simulator for the first time” said SkyCaddie’s James Holmes.